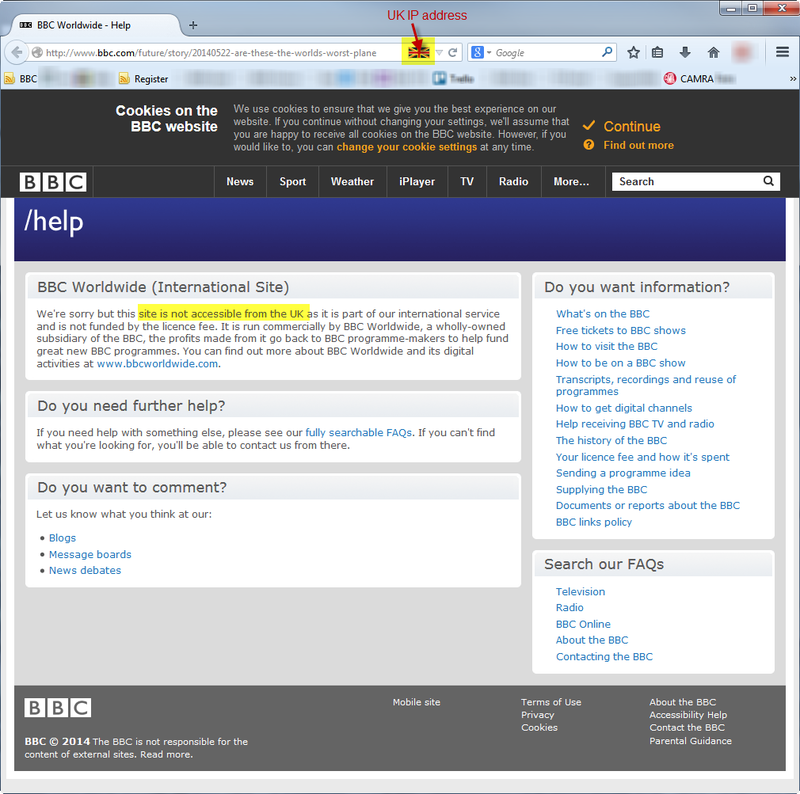 Tried to view an article on the BBC to be told, as I’m in the UK, I cannot view it?! Okay I understand that BBC worldwide needs to make money, surely some of the money could come from a UK resident wanting to read an article rather than just blocking it? Previous PostEnabling xp_cmdshell in Microsoft SQL ServerNext PostWindows event log swamped with 5152 events?